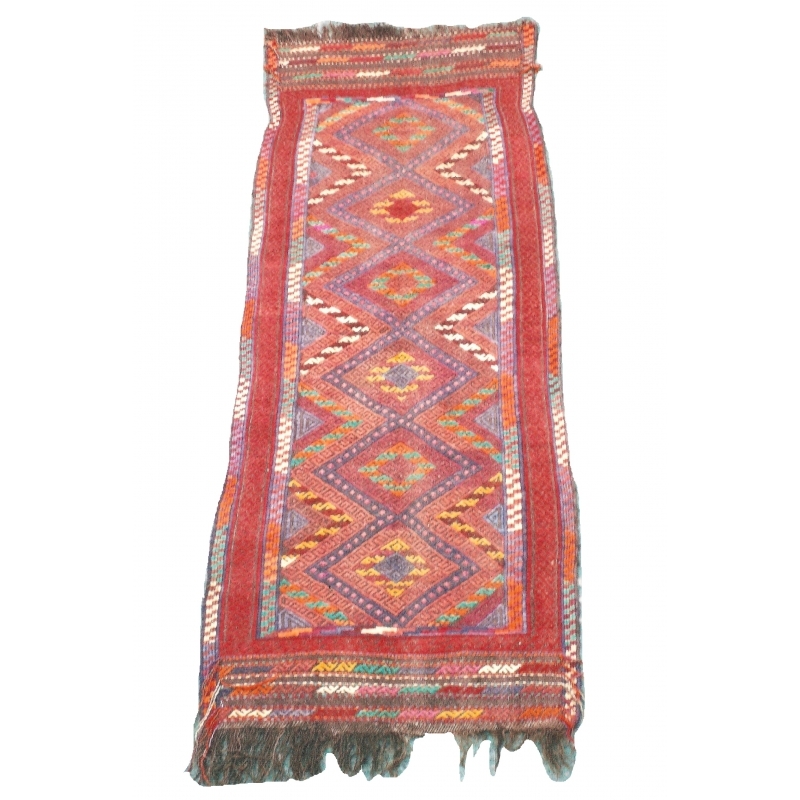 Semi Old Persian Herati runner. 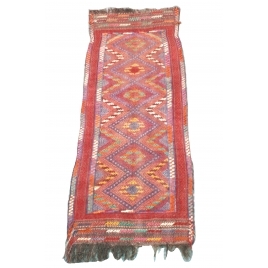 Woven in wool, using slit-weave technique. Attractive and colourful.